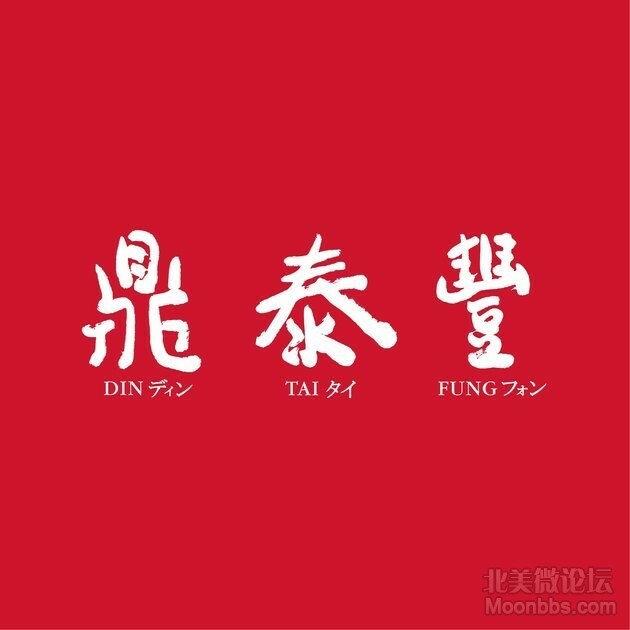 Din Tai Fung is a restaurant group with over 150 locations worldwide. We are searching for a Full-Time Office Assistant for our Westfield Valley Fair location in Santa Clara / San Jose! - Working hours are flexible, but will typically be Monday - Friday: 9:30 AM to 6:00 PM. We are looking for someone who is detail oriented, efficient, and very organized. Must have basic Excel knowledge. Ability to speak Chinese is a plus but not a requirement.